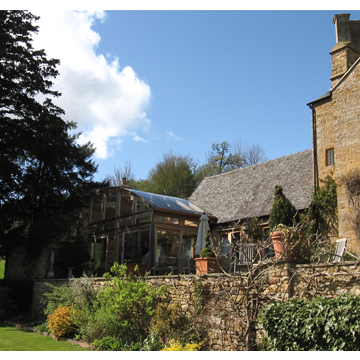 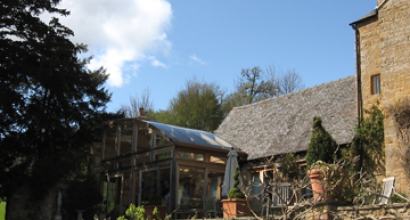 Oak-framed conservatory extension to an listed Cotswold stone manor farmhouse. 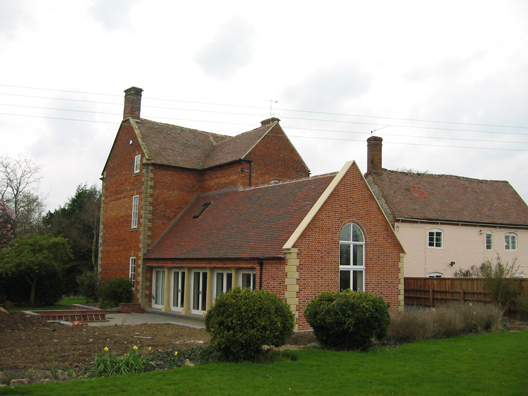 Single storey extension and renovation of a Grade II* fine early Georgian villa. 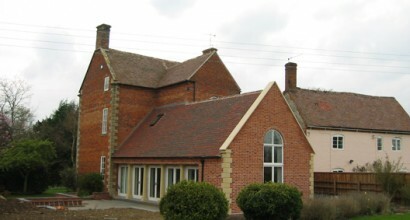 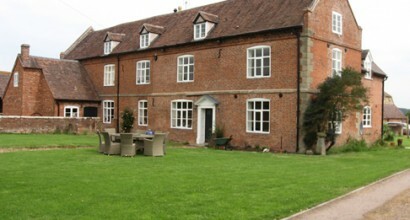 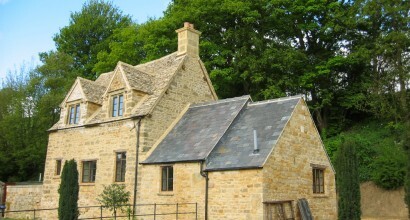 Renovation, conversion and extension to manor house out building. 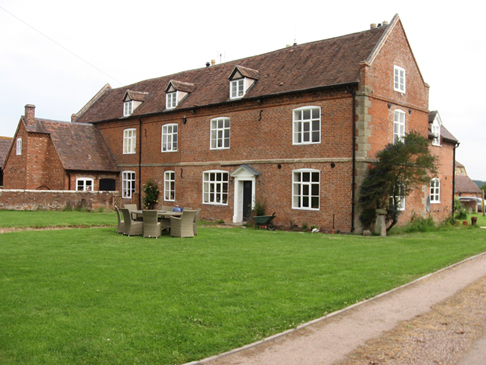 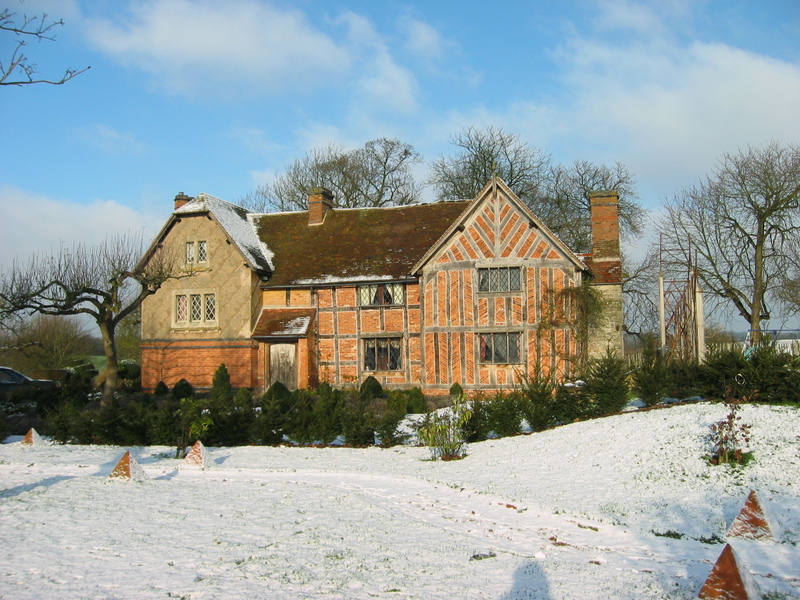 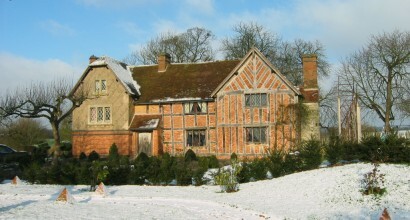 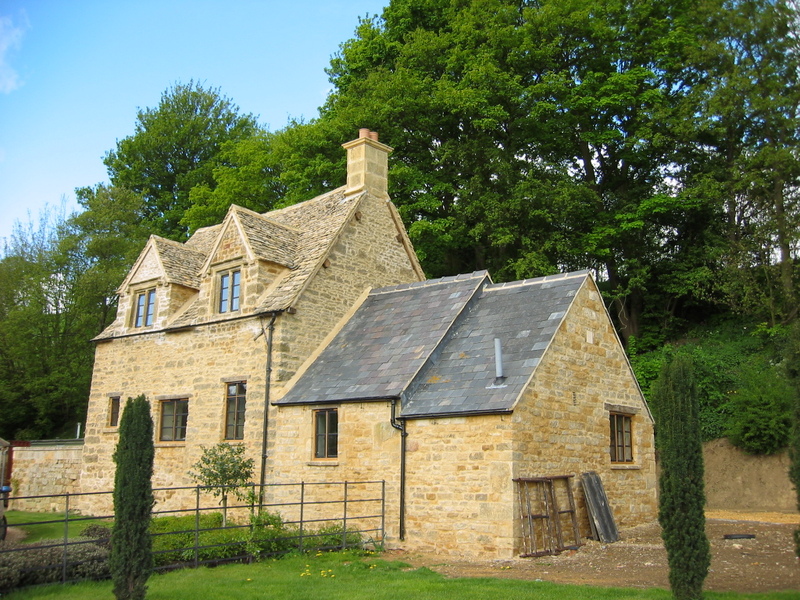 Full restoration of 16th century timbre framed farm house.